Dana Markos Events; Event Design and Floral Styling: Crazy Wedding Centerpieces! As a company that specializes in beautiful floral designs, we found these centerpieces super crazy! Check out the Top 5 and see if any of them are something you would consider!! 5. 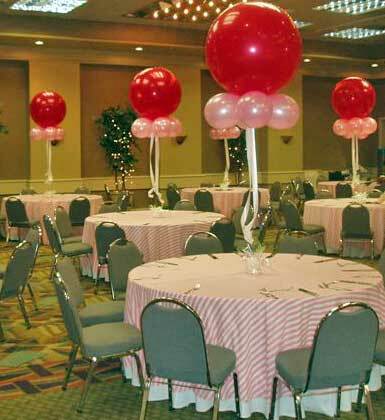 Balloon Centerpiece- Our number five pick was this awkward looking balloon centerpiece. The colors certainly match the scheme the host seems to be going for, but overall the look isn't really working. 4.) Fish Bowl Centerpiece- Our pick for number four is this glass circular vase filled with water, marbles, and live goldfish! 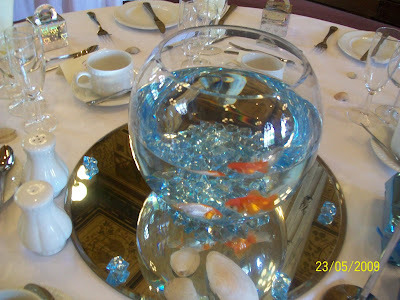 There were a surprising amount of these centerpieces across the Internet, but a lot of the comments described that guests would poor alcohol into the water, and the fish ended up dead. 3. 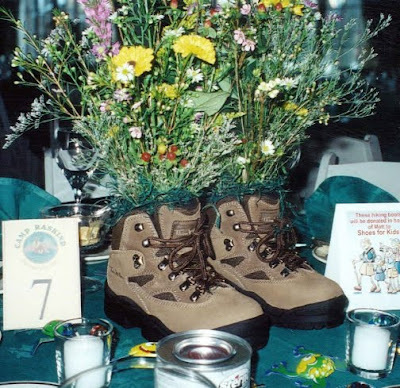 Boot Centerpiece- Our pick for number three was this hiking boot centerpiece. Although they do get some bonus points for actually having flowers involved, the boot is so distracting that it just looks silly. 2. 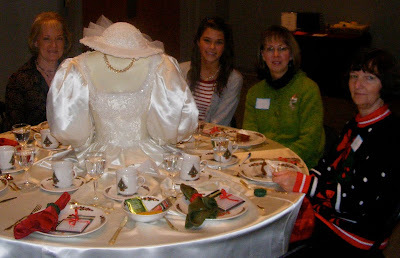 Half Lady Centerpiece- Our number two pick is this half a mannequin doll dressed up in a wedding dress with big puffy white sleeves and coordinating hat! Not only is this centerpiece totally odd, but it is also so large that it would be impossible to talk across the table without leaning over. 1. 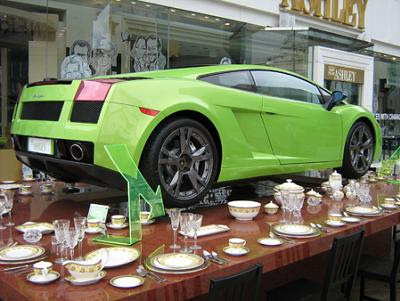 Car Centerpiece- Our pick for the number one craziest centerpiece is this lime green sports car that was plunked down in the middle of this long table. The car is completely distracting and would disrupt any talking or mingling the guests would attempt. So there are our Top Five picks for the Craziest Wedding Centerpieces! Anything you might consider using? Wedding centerpieces, floral or non-floral, are definitely one of the easiest ways to elevate a wedding. Some of the best wedding photographers in Chennai use unique wedding centerpieces to make the wedding photography look stunning. For table options grouping floating candle vases together is a pretty good option for a non-floral centerpieces. I liked your car centerpiece very much. Very good ideas execurtes very wisely. Great..
Really a very good blog about wedding centerpieces because it mainly attracts everyone's attention in the marriage. One of the top wedding photographers in chennai uses this kind of wedding centerpieces in order to make their pictures even more awesome. Photography Services in Dubai Very informative article.Really looking forward to read more. Really Cool.